I decided to switch to a creative commons license. You are invited to download, use and distribute all of my creative work for non-commercial purposes! 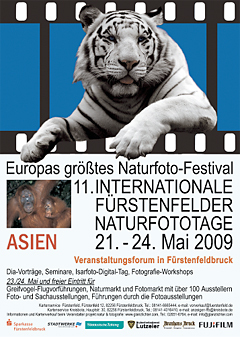 The Photo-Meeting FFB will display some of their work in FFB Schlachthof on Saturday night, April 18th. See you there!